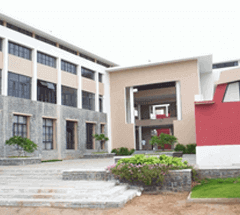 Best college for BTech in Telangana can help you to fulfill your dreams and become a successful individual. BTech as a degree is popularly in demand. You need to make a correct choice by picking up the best college for B.Tech in order to have a promising careerism pathway. SREC ensures that your academic study is clubbed with hands on practical session and best of guidelines. 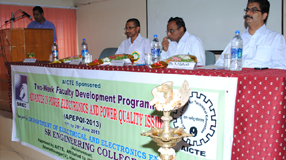 Young students who belong to science stream mostly look forward for the top engineering college in Telangana. SREC is a popular choice amongst top rankers because of high quality education and seasoned staff. 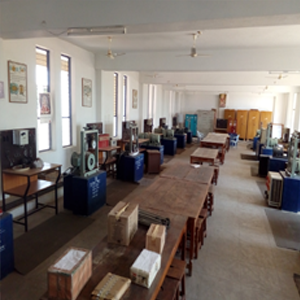 We offer B.Tech degree in various disciplines such as civil, electrical, Mechanical, Computer science,electronics, Industrial and many more. 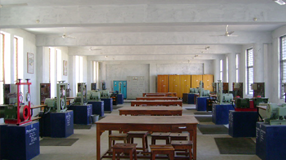 In order to hold the engineering degrees, you need to choose the specialization followed by Mtech course. 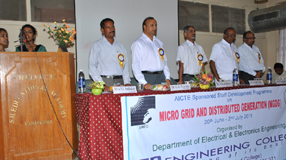 Students who have interest in technological stream particularly pursue BTech and come out successful. 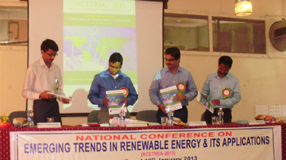 SREC can help you to learn helpful things in an innovative manner. We help you to identify your natural abilities so that choosing a particular engineering stream is not difficult for you. We introduce you with minute details of every subject so that you excel wherever you go. No matter whether you wish to become an entrepreneur, or pursue a job, SREC always provides a helping hand to fulfill your motive. 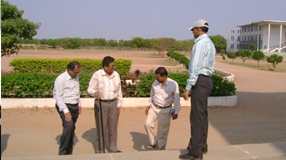 Top engineering college in Telangana has impeccable infrastructure, faculty and placement scenario. 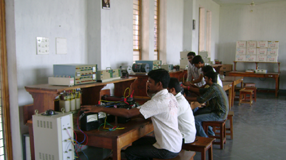 The most important factor while selecting an engineering college is the amount of placement it provides. If you look at the past placements of SREC, we make sure that you are recruited by multinational at high paid salary. Our goal is to get you settled and give a better tomorrow to our nation. 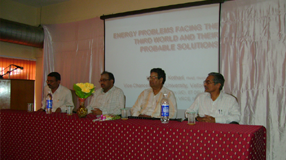 A guest lecture on “Maintenance & Control of Power Plant" for IInd year students. on Nov 2018. 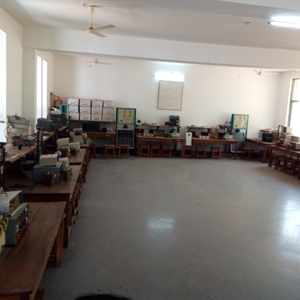 A guest lecture on “Switch Gear & Protection in Switch Yard" for IIIrd year students.on Feb 2019. 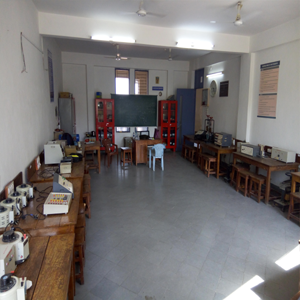 An industrial visit to “Power Grid corporation of India ltd", Oglapur,Warangal for III year and IV year students on Jan 2019. 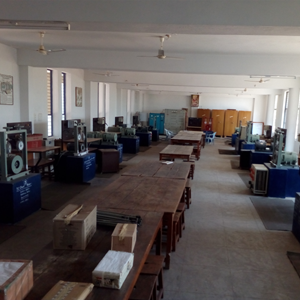 An industrial visit to “Electric Loco Shed", Kazipet, for IV year students on Mar 2019. DST-NIMAT Sponsored Two Week Faculty Development Programme on Entrepreneurship Development (26.11.2018 to 8.12.2018)Organized by EEE Department SREC,Warangal. We really had a great life at SREC.It gave us the best career. 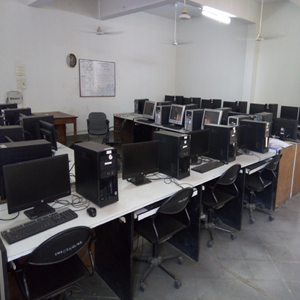 One of the best colleges in an around Warangal.We are blessed to have such faculty who are most encouraging and supporting all the time. Labs are well furnished with proper working machines. 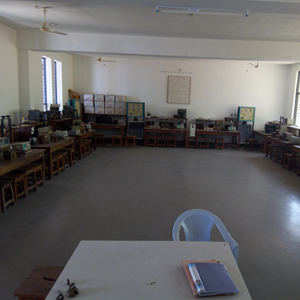 Our college is well known for its discipline and punctuality.Proud to be part of SR.
SR provided me a good platform to learn things practically and guided me to become a professional. Apart from classroom teaching I was encouraged to be part of many additional activities which helped me in all round development. Being an electrical engineer I got placed in Infosys this is because of the training provided by my college. I am glad to be a part of SREC. 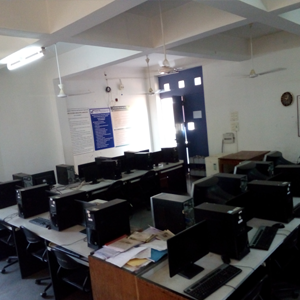 I really feel glad to insist SREC,I experienced a great life at Sr and our faculty are very supportive and friendly.SR labs are well equipped and meet students requirements for learning. i feel happy to share my experience in srec..feeeling proud to be a part of SR. I have experienced Effective and fantastic Life at SREC. 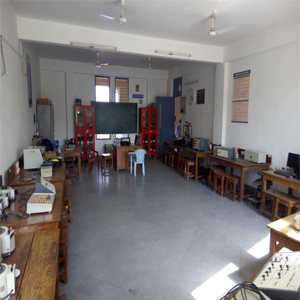 Our faculty are well expertise, supportive in education and extra curricular activities.Srec labs are well equipped with better learning facilities. Our college gave us the best carrier with top placements and great friends. I have placed in Cognizant and currently working for it. I feel proud to be a part of SREC.